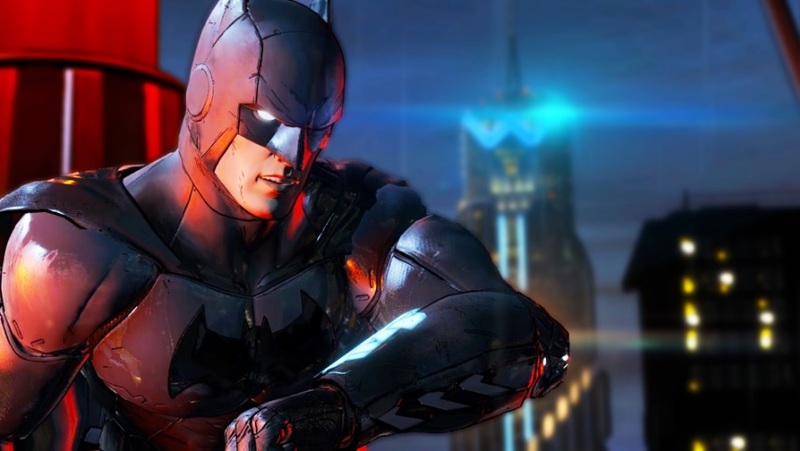 Batman: The Telltale Series episode 5 titled as the “City of Light,” release date has been revealed and it will be released worldwide on PC, Xbox 360, Xbox One, PS3, PS4, and compatible iOS and Android devices on December 13, Telltale Games announced today. The Episode 5 will be the season finale of the Batman: The Telltale Series. If you are new to Telltale Series and want to play this you can try the first episode of the game ‘Realm of Shadows’ which is now available for free on steam.